East coasters, rejoice! 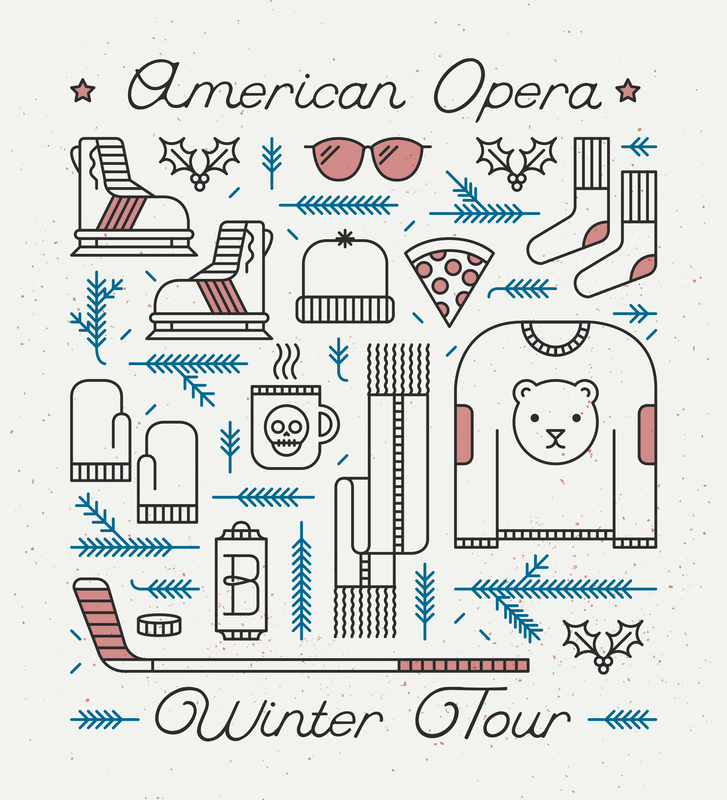 America Opera is headed on tour this winter and he's coming your way. Check out the dates, make your plans to catch a show, and RSVP on Facebook.